During this hour of River to River, host Ben Kieffer talks with legal analysts Todd Pettys, H. Blair and Joan V. White Chair in Civil Litigation and law professor at the University of Iowa, and Tony Gaughan, Professor of Law and Drake University Law School about prominent cases before the U.S. Supreme Court. 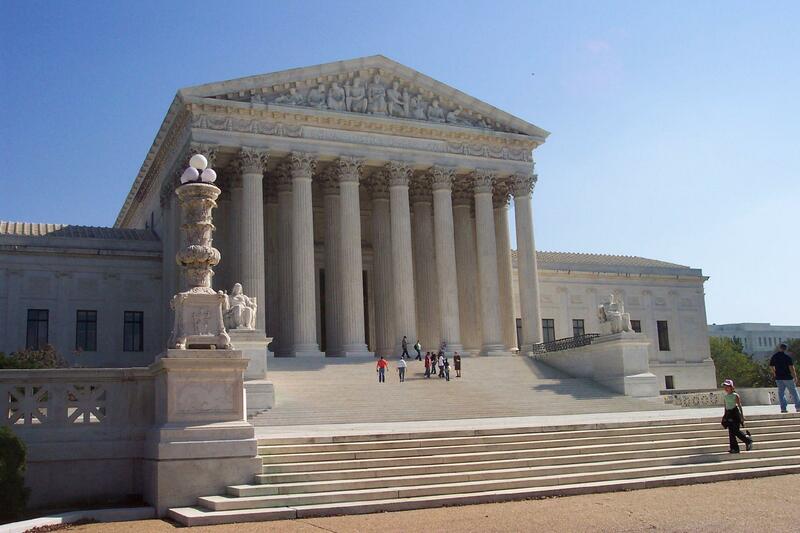 Benisek v. Lamone and Gill v Whitford – Both are gerrymandering cases. Janus v. AFSCME – Regarding the legality of requiring public employees to pay fees to unions they refuse to join. Carpenter v. U.S. – Whether there can be warrantless seizures of cell-phone records to track a phone user's movements. Masterpiece Cakeshop – A cake baker refused to make cakes for gay weddings and claims free speech is at issue. Minnesota Voters Alliance v. Mansky – Constitutionality of Minnesota's ban on all political apparel at polling places. Dunn v. Madison – Whether it is unconstitutional to execute someone who cannot remember the crime in this case, due to a stroke suffered by the prisoner. South Dakota v. Wayfair – Whether states can require an out-of-state seller to collect sales taxes for goods sold to that state's residents. Sveen v. Melin – Some states including Iowa have laws that if your spouse is the beneficiary of your life insurance policy, and you then get divorced, the beneficiary designation is automatically canceled. Do these laws violate the constitution? Iowa’s court system could soon be filling vacant judge positions across the state that have been causing delays in court proceedings, if a proposed House GOP budget becomes law. 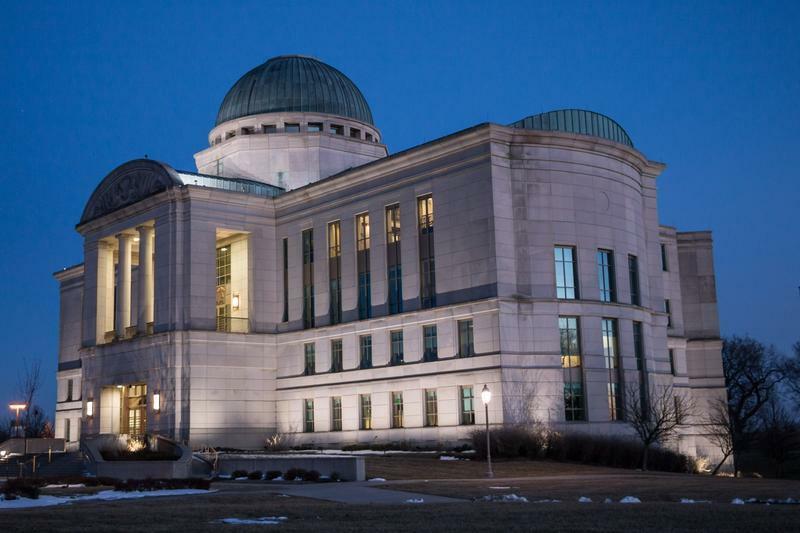 To balance the budget for the fiscal year that ends in June, the courts eliminated 67 positions statewide and held open judicial vacancies for an average of one year. Under a House GOP Judicial Branch budget that advanced this week, the court system would get a $4.3 million increase in its appropriation next year. The Iowa Supreme Court has made it possible for people who plead guilty to a crime to later claim innocence and challenge their conviction. 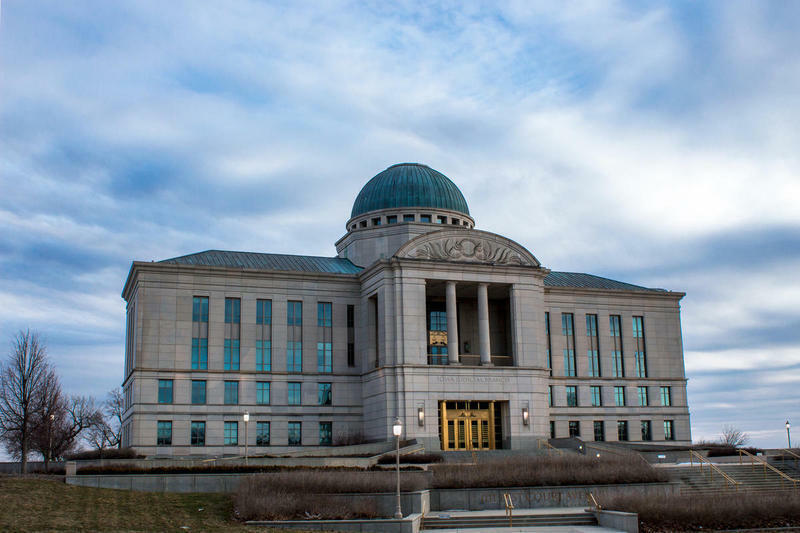 In a 4-3 opinion issued Friday, the court overturned its previous interpretation of Iowa law concerning post-conviction relief for those who plead guilty.